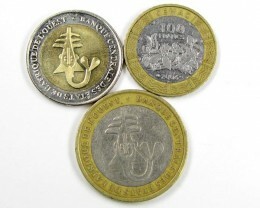 Bimetallic coins are produced by over 105 countries today, although bi-metallic coins have been circulating for many years. 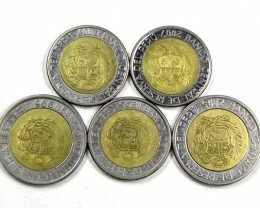 The Roman Empire issued the coins on special occasions from the 1600s large medallions were made with a centre of bronze or copper and an outer ring of orichalcum, starting with the reign of Hadrian. 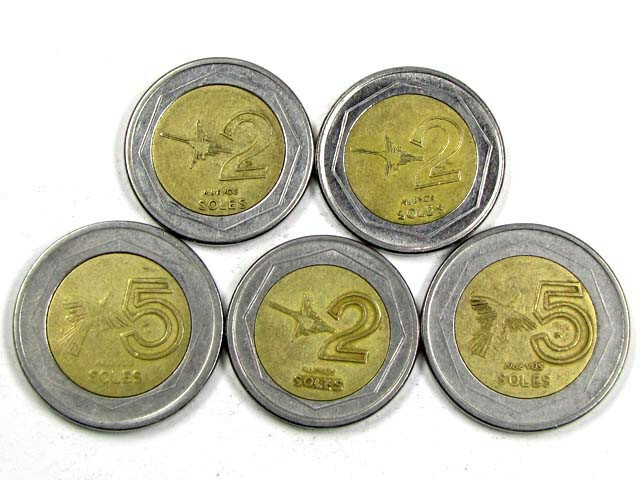 The first bi-metallic coin to be widely used in the 20th century is the 500 Lira issued by the Italian government in 1982. 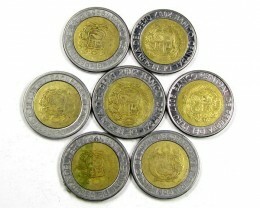 The silver-centre cent pattern produced by the United States in 1792 is another example. 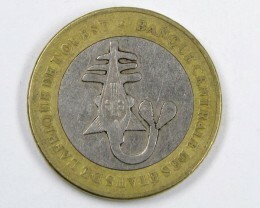 France , with a 10 franc coin and Thailand , with a 10 baht, issued bi-metallic coins for circulation in 1988.India has released 10 Rupee bimetallic coins in 2009 that contains dateline of 2006 (minted at Noida). 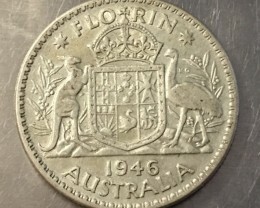 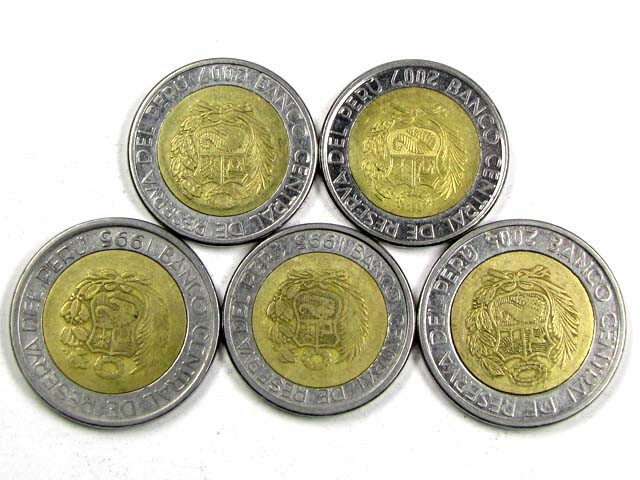 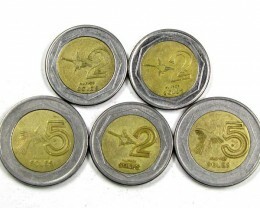 As well as circulating coins, where they are generally restricted to high denomination coins, bi-metallic coins are often used in commemorative issues, they are used as a way of securing against Coin counterfeiting. 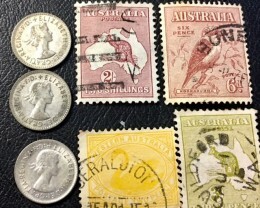 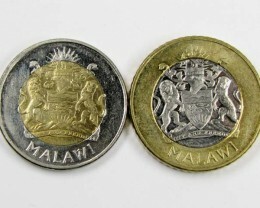 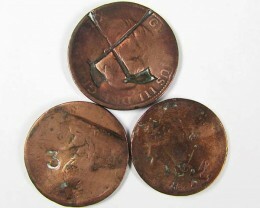 The manufacturing process is similar to that of ordinary coins, except that two blanks (the inner and the outer) are struck at the same time, deforming the separate blanks sufficiently to hold them together.